Emirates Diving Association provides a pleasant and vigorous diving environment to give people the best opportunity to enjoy the marine life and have a memorable time. It was established in 1995 and decided to make Dubai as its base. With the passage of time, the association is looking forward to introduce new ways for divers and non-dives to participate in different events, expeditions and research. It is non-profit organization which comprises of some committed volunteer having a common objective – a love for the sea. 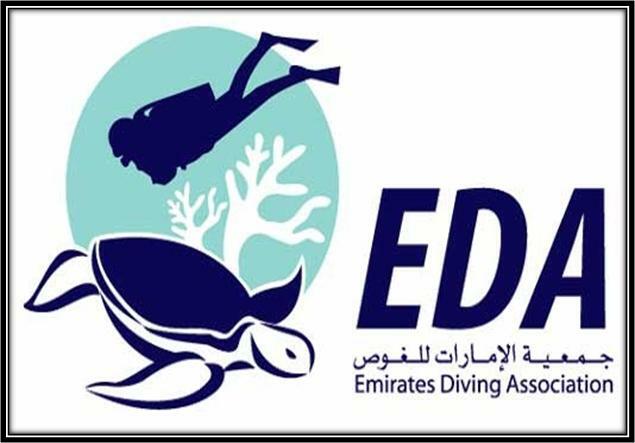 EDA has a stated goal of safeguarding, preserving and restoring the country’s marine resources by exploring and promoting the marine environment and environmental diving. Read this informative article and explore more about Emirates Diving Association Dubai. - Communicate with various international diver training organizations and other safety organizations, regarding diving techniques and mechanisms to protect environmental diving. Emirates Diving Association remains operational from Sunday to Thursday, and its timings are 8am to 4pm. By bus: There is no bus station in the close proximity of Emirates Diving Association.